Not in China? Watch on YouTube. In a recent City Weekend column Liz Tung describes a conversation between Vince Li of the Offset: Spectacles and Li Weisi of Soviet Pop about Mandelbrot and the relationship between mathematics and music. An esoteric conversation to be sure, but one that indicates how thoroughly Soviet Pop thinks about the music they make — equally esoteric but full of substance and depth brimming beneath a minimal surface. Soviet Pop is one of the most rigorously conceptual bands I’ve ever seen, and their most recent project — POW (System 2) — is their own exposition of a mathematical system for composing music. Conceptualizing each performer as an multiplicative agent creating an exponential number of potential combinations when performing as a group, they create hybrid systems by inviting other artists to actively remix and re-imagine their live performances (Li Weisi uses a 4-track tape recorder which provides source material for the “system 2” remix, or “system 3” or “system n” with n being the number of individual performers, or systems). Well, at least that’s how I understand it. Hear their explanation in the video above (Chinese, English subtitles). I know this music isn’t for everyone but regardless of your personal taste it’s worth watching to see that there are musicians in Beijing who think more broadly about the music they make and work constantly to develop new ideas and avoid falling into any familiar scheme of classification. Also: the second part of the video focuses on Silver Apples. 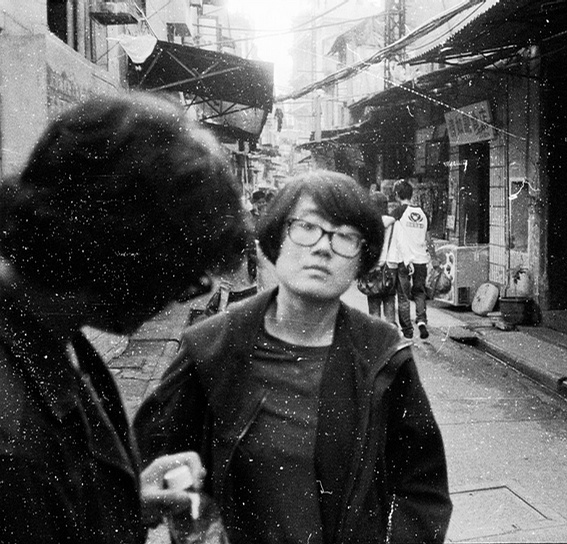 Li Weisi was the first point of contact between the electronic music legend and his Chinese fanbase, and is largely responsible for organizing the Silver Apples China Tour. those are …… not music….